Welcome to Lucy Coco Events. "Too Much of a Good thing is Simply Wonderful"
A candy buffet by Lucy Coco is the sweetest treat. Our bespoke candy tables are tailored to your theme. 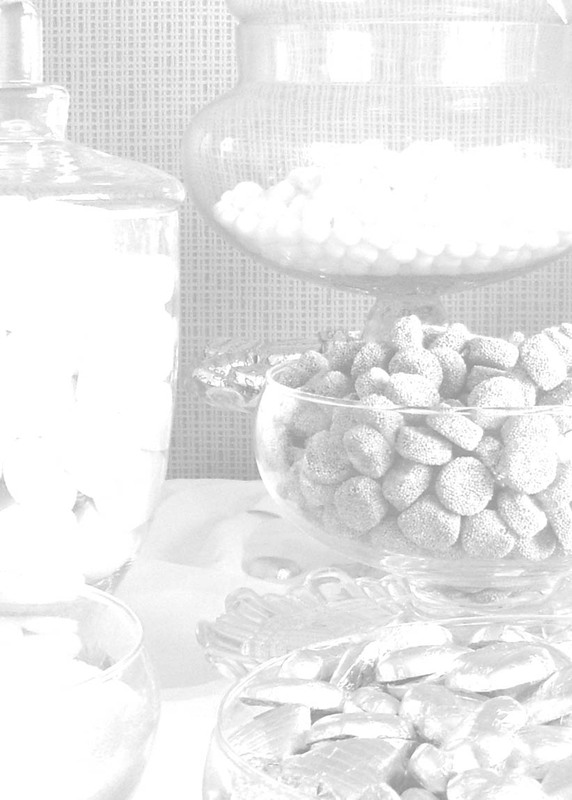 Whether you're celebrating a wedding, christening or even a corporate event, we can make your party magical with our beautiful and delicious candy displays. We strive to provide excellent customer service by working with our clients to ensure 'The Candy Buffet' of your dreams. Our packages are designed to perfection to create a custom candy buffet that will leave your guests talking about it for a long time after. LucyCoco Usherettes are a fabulous addition to any event. Why not hire our friendly staff to attend your event and distribute delicious sweets and chocolates in beautiful handcrafted candy bags to all your guests. By adding the personal touch of a LucyCoco Usherette to your special occasion you will be guaranteed great service and a sweet treat. We listen to our clients requirements and can adapt our uniforms, bags/boxes and confectionary to compliment your event theme or colour scheme. Please have a look around the website for more information on our services. Our dessert tables are created for any sized party. Whether it's an intimate gathering of six or an office party of sixty we custom design the table to meet your requirements. Lucy Coco source the finest confectionary, cookies, cakes and cake pops to make your table a delicious and unique altenative to the average desserts.